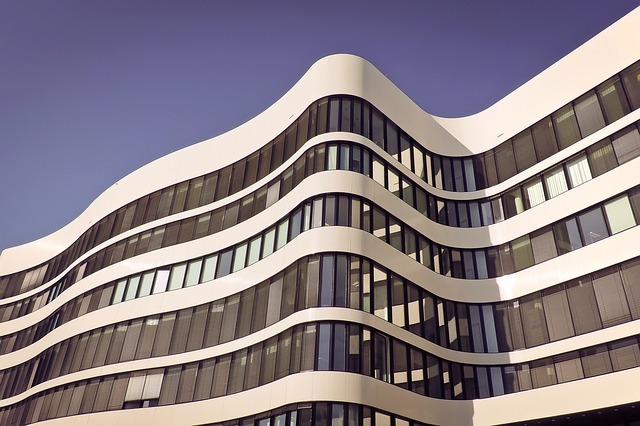 There are many aspects to consider when purchasing commercial property. The process usually takes time and involves many parties. Initial considerations include the reason, location, and budget of your investment. Afterwards, the focus turns on the process described below. That said, the information herein provides a basic overview on what to expect if you decide to or are thinking about purchasing commercial property. The first step in purchasing commercial property is normally the term sheet. Through the term sheet, the buyer and seller negotiate the primary terms of the potential agreement. These terms include, inter alia, the purchase price, the description of the property, the required earnest money, and the expected open and close date. One key benefit of having a term sheet is that it speeds the process of drafting the final agreement. If the parties desire, they can bind themselves to the term sheet. Following the term sheet, the parties then draft the purchase and sale agreement. The agreement typically incorporates the term sheet and includes others as well. Those other terms may consist of the parties’ covenants wherein they promise to do or refrain from doing something, representations, conditions to performance, and other miscellaneous terms such as the method of resolving future possible disputes, choice of law, and any required notices. In drafting the agreement, it is highly advisable to seek the assistance of an attorney. After the contract is finalized, the buyer typically begins the due diligence phase. This includes surveying the property, title searches, environmental analysis, inspections, appraisals, zoning reports, tenant estoppels, evaluating the property’s financials, tax advice, and forming the legal entity which will hold the property. The final step is to close the transaction. By this point, the buyer and seller usually have waived or released any remaining contingencies. Once that is done, the buyer and seller exchange the purchase price and deed. This is normally done through a third-party agent. The transaction usually ends when the third-party agent records the deed. If you are thinking of purchasing commercial property and need help with drafting or reviewing a purchase and sale agreement, contact us today. You can call us at: (310) 954-1877 | Text us at: (323) 487-7533 | Email us at: info@schorr-law.com |Or send us a message!